Very creative. Happy Birthday, Minimalist Sometimes. Go maximumist on the celebration! 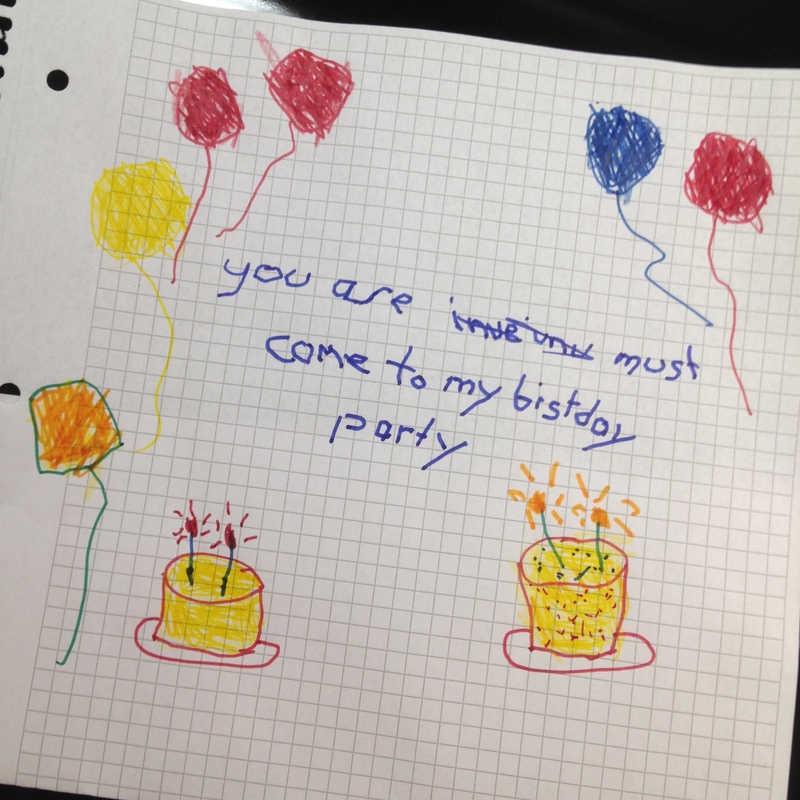 This is the BEST invitation EVA! Count me in! Happy Birthday!!! Woot! Congratulations!!! You are always so creative with your posts! Love it! Absolutely you are star-studded! Or maybe bedazzled since you are a do-it-yourselfer…but either way, you shine pretty dang brightly. Oh my! (Blush) what did I do to deserve such adjectives (more blushing going on over here), what can I say, other than a big THANK YOU, I’m truly honoured. You’re too modest. I love your writing and your ideas. And I greatly, greatly admire your independence and what we call in the South…gumption. I look forward to seeing your blog in my email. I can’t check it every day (or as much as I’d like) because of my work schedule, but I go right to it every chance I get.